Product categories of Hinge Joint Fencing, we are specialized manufacturers from China, Hinge Joint Fencing, Hinge Joint Wire Fence suppliers/factory, wholesale high-quality products of Hinge Joint Field Fence R & D and manufacturing, we have the perfect after-sales service and technical support. Look forward to your cooperation! Hinge Joint Fencing is also known as Field Fence, Prairie fence, Cattle fence, Grassland Fence, horse fence, Sheep Fence, Deer Fence, Woven Wire, Livestock Fence, Hinge Joint Field Fence which is made of hot-dipped galvanized steel wire, offer high strength and tensile strength, provide safety fencing against fierce striking of cattle, horse or goats. 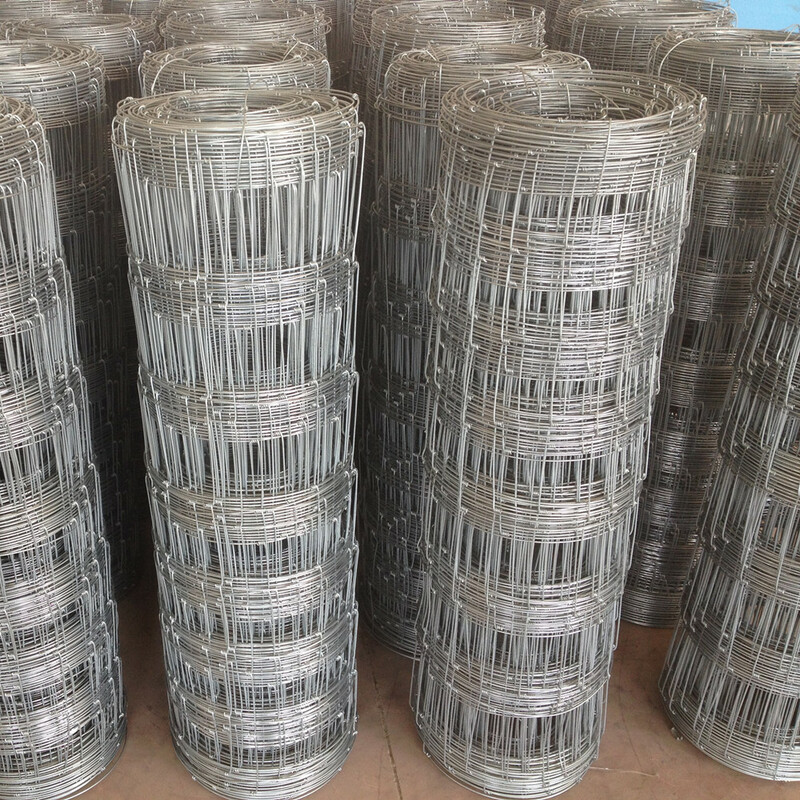 Knotted Wire Mesh Fences make an ideal fencing material for grasslands husbandry.